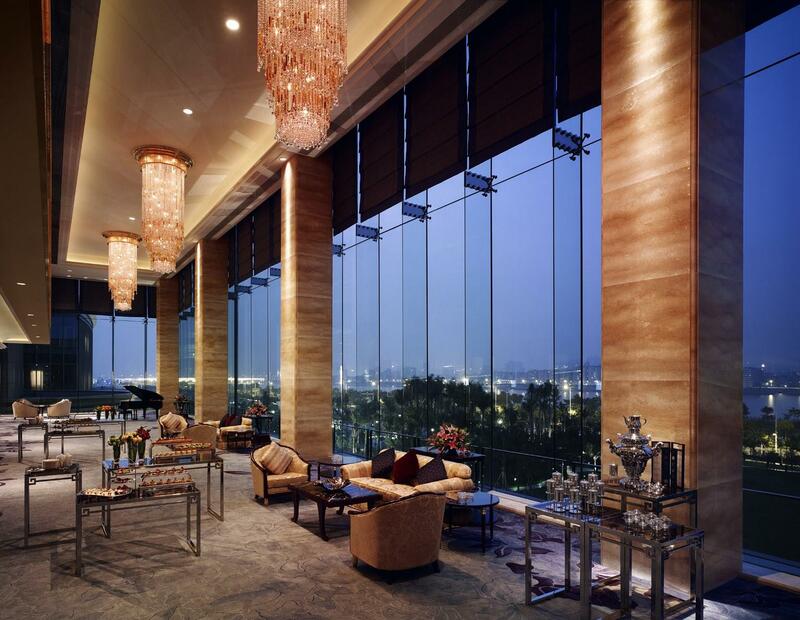 Guangzhou Grand Theatre is one of the iconic buildings on the new axis of Guangzhou, and is the most advanced, perfect and largest comprehensive performing arts center in South China. 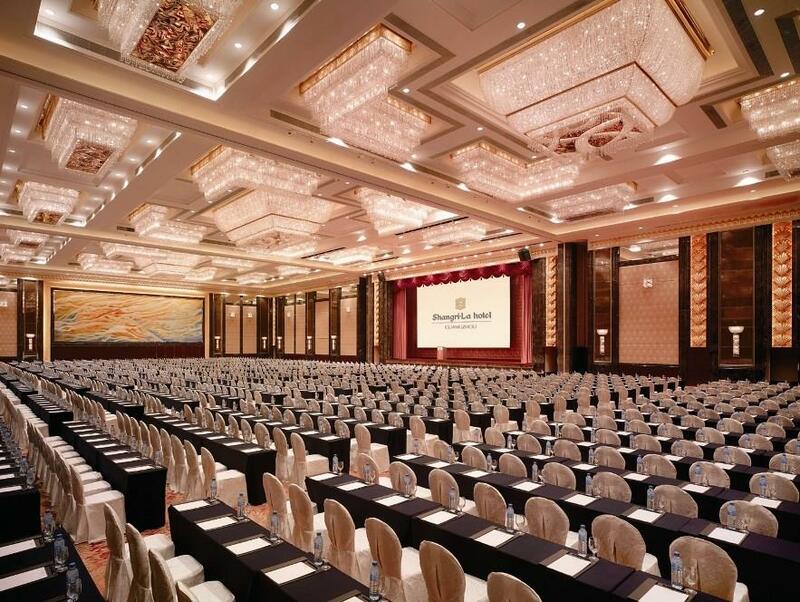 Dr. Harold Marshall, the worldundefineds top acoustics master, has achieved a world-class acoustical system for the Guangzhou Grand Theater, making it almost perfect in audiovisual effects and highly praised by the global architectural community and artists. To win many awards for China. Guangdong Museum，a comprehensive museum with collection of over 160,000 pieces (sets)， was open to the public on October 1st, 1959. 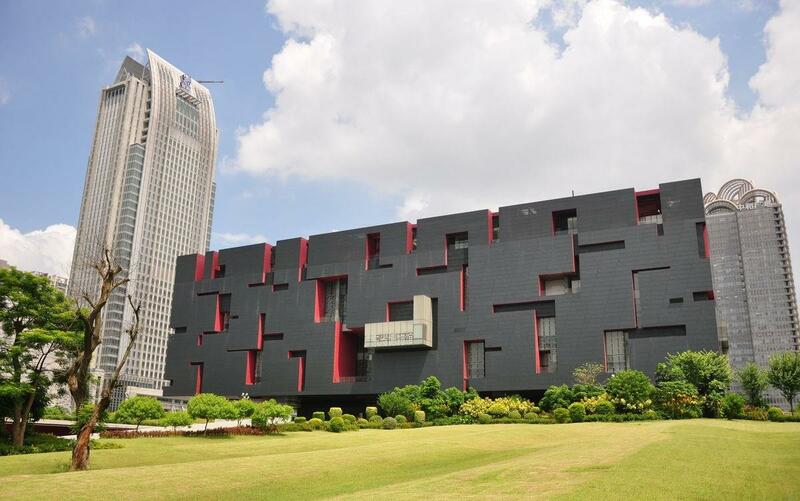 In 2003, the People’s Government of Guangdong Province decided to build a new building for Guangdong Museum in Zhujiang New Town, Guangzhou. 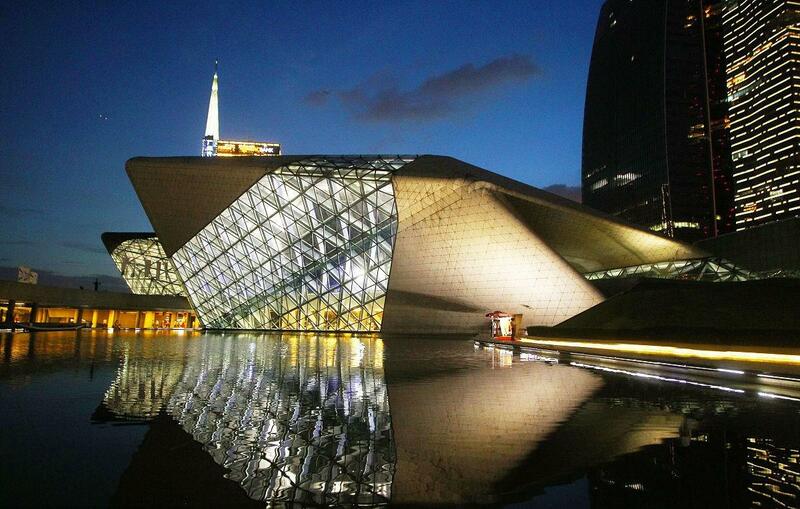 On May 18th , 2010, the brand-new Guangdong Museum started to welcome visitors. The new building covers an area of 41,027㎡ with construction area of 66,980㎡ and display area of 21,000㎡. It looks like a delicate ancient openwork container of treasures. Permanent exhibitions in terms of Guangdong History and Culture, Guangdong Natural Resource and arts (such as the Duan inkstone, Chaozhou Woodcarving and Pottery and Porcelain) as well as temporary exhibitions are exhibited in it. Furthermore, perfect infrastructure and management systems will enable the Guangdong Museum to be a modernized large-scale comprehensive museum, top-ranking in the nation and advanced in the world. K11 is the first brand in the world to integrate the three core elements of art, humanities and nature, and bring forth unlimited creativity by combining and interacting with art appreciation, human experience, and natural environmental protection. 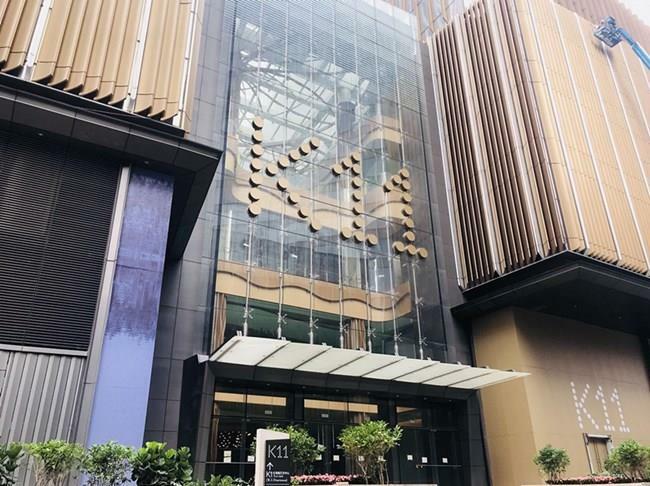 K11 not only displays the masterpieces of young local artists, but also allows the public to relax or shop at different art exhibitions, performances and workshops through a variety of multi-dimensional spaces. 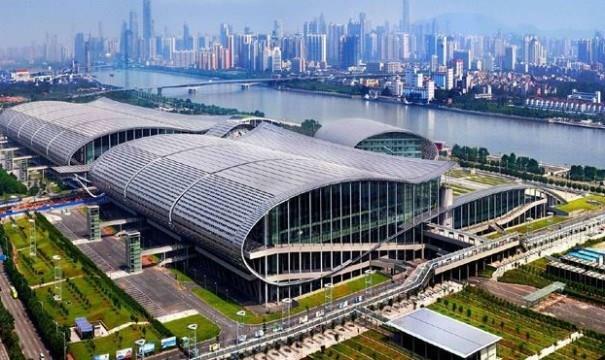 China Import and Export Fair Exhibition Hall has the largest indoor exhibition hall in China, including 5 super-wide exhibition halls of 10,000 m²that are without columns, and 4 outdoor space of more than 40,000 m². 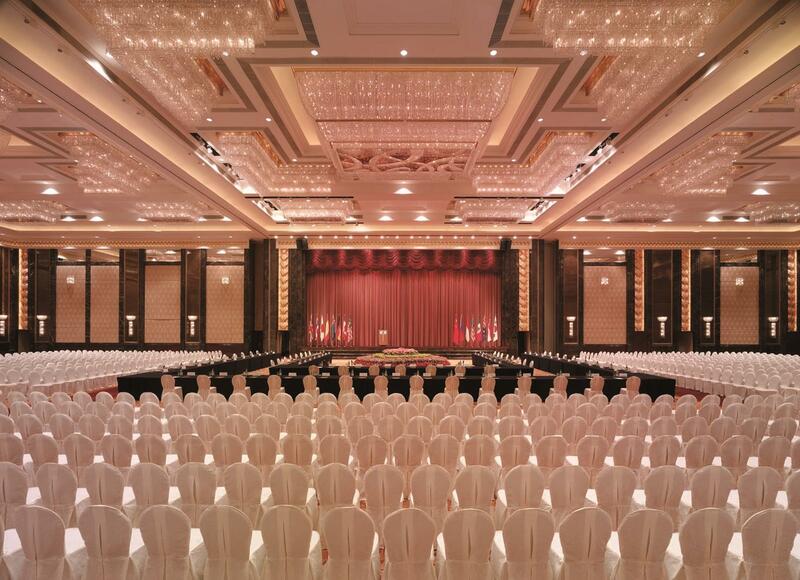 The exhibition hall can be either divided or used independently, available for multi-functional needs of meetings, performances, banquets, etc. One of the most well-known exhibitions in the hall is the Canton Fair twice a year. 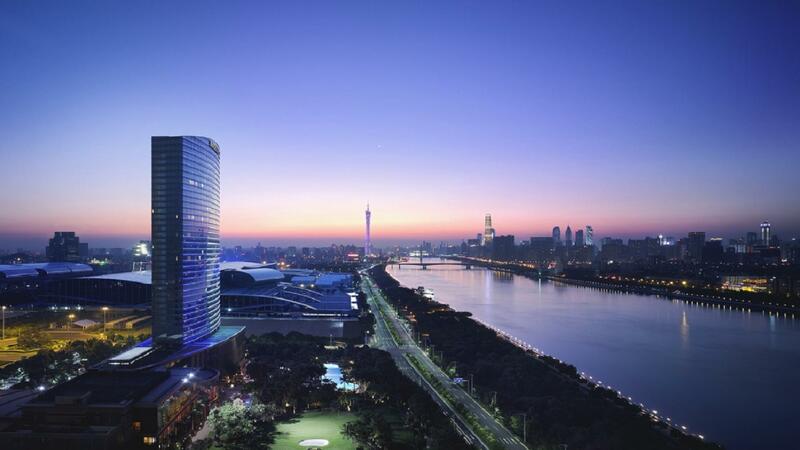 Pearl River New City is the main component of Guangzhou Tianhe CBD, which is one of the three national central business districts, and has become a headquarter of economy and finance, science and technology, commerce and other high-end industry of South China. 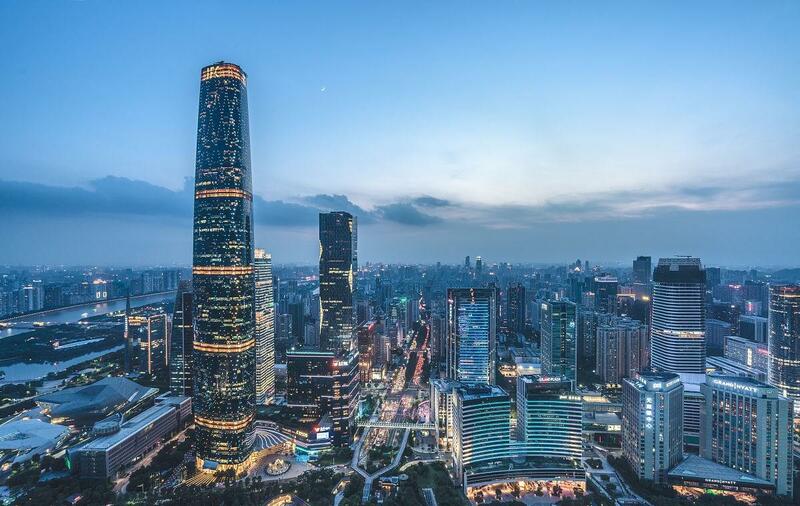 It is the most densely concentrated region in Guangzhou with headquarters of 13 multinational corporations and 3 top world-top-500 groups, as well as 184 project institutions founded by 140 world-top-500 enterprises, and 20 domestic-top-500 enterprises. The increasing influence is leading it towards an intercontinental CBD. 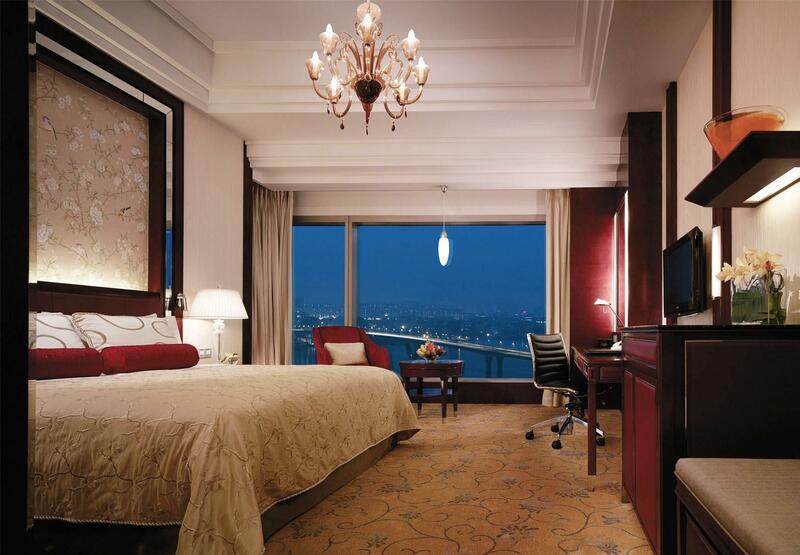 Known as a tourist resort in Guangzhou, it has been a popular destination for tourists since it was built. 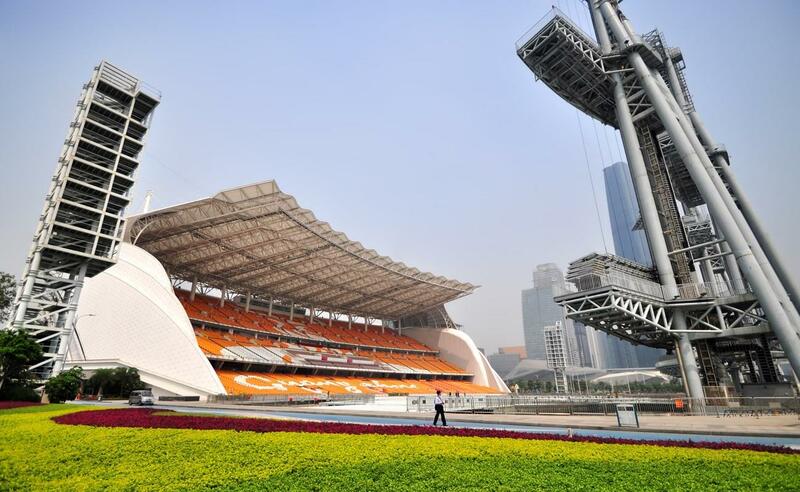 Some of the facilities for the Asian Games, such as Sail screen, Wia, and so on, will be preserved as the heritage of the Guangzhou Asian Games. Guangzhou Baiyun International Airport is one of the three major international hub airports in China, which is one of the busiest airports in Asia and even all over the world. Till 2016，route network of Baiyun Airport has covered 200 destinations all over the world (above 80 international and regional destinations). It reaches 40 countries and regions; 70 airlines operate in Baiyun Airport, including 44 foreign airlines and regional companies. 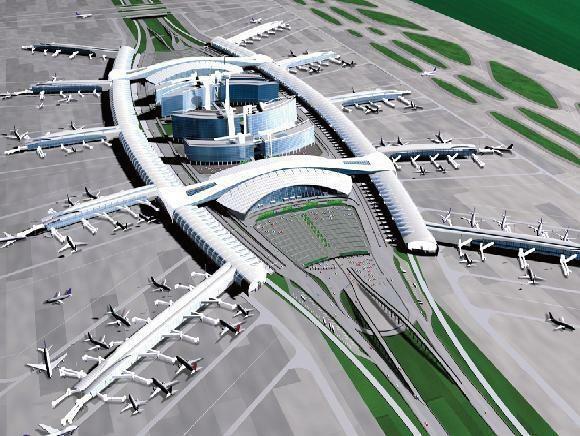 Since new Baiyun Airport was enabled on August 5, 2004, its business was rapidly developed. It ranked No. 7 in 2010 ACI (international airport association) global airport passenger satisfaction evaluation, and it was promoted as 'world top ten airports with the best services'. Annual passenger throughput was 59.78 million person-times in 2016, which was listed into world super-large busy airports. 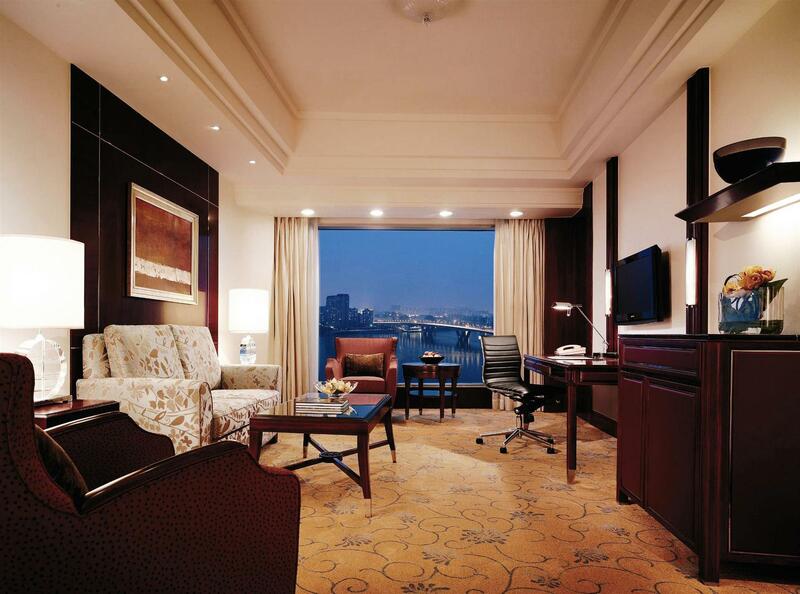 Shangri-La Hotel, Guangzhou hotel is located next to the Guangzhou International Convention Centre, combines spectacular views of the Pearl River with elegant landscaped gardens, providing an urban oasis for guests' comfort and pleasure. 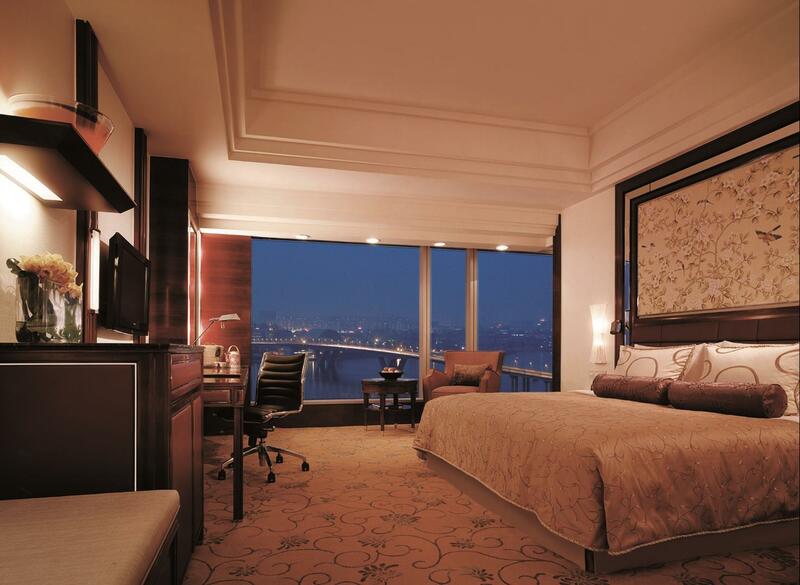 The Shangri-La Hotel, Guangzhou offers 704 exceptionally spacious and luxurious guestrooms and suites. 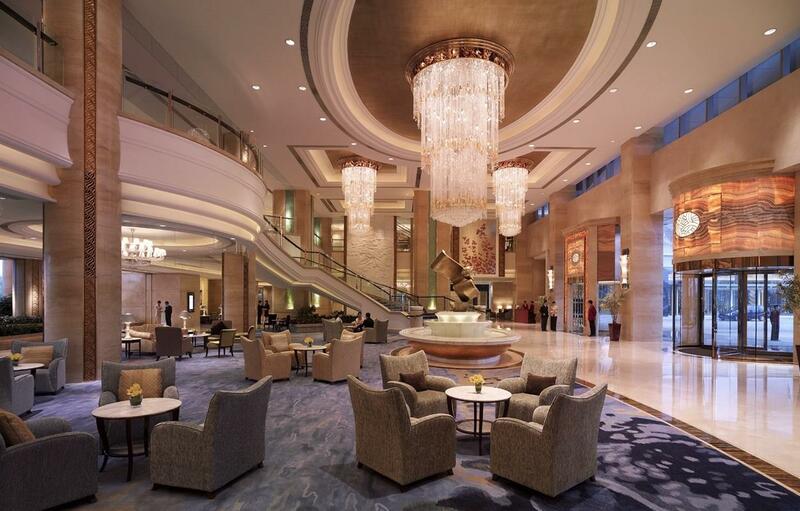 Boasting a total of 6,000 square meters of event space with abundant choices and great flexibility, Shangri-La Hotel, Guangzhou is destined to become the new event centre of the city. 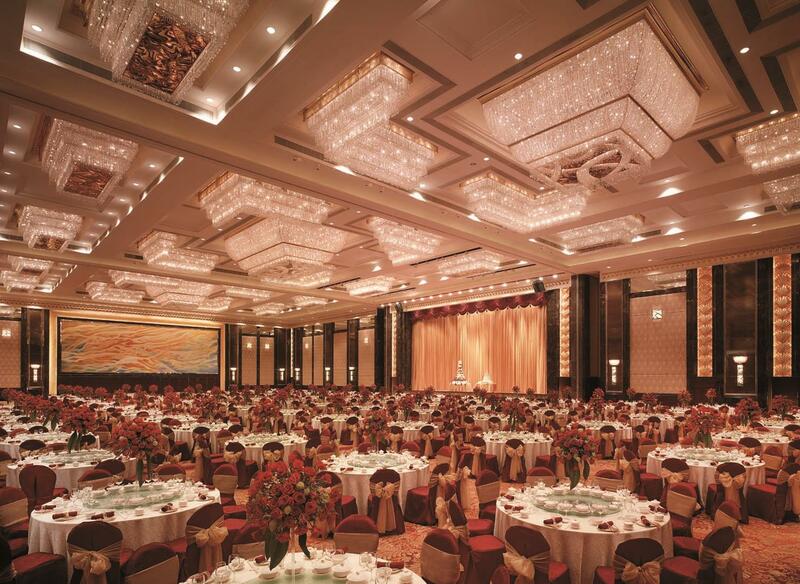 The 2,240 square meters pillar-less Pearl River Grand Ballroom with 11m high ceiling has the capacity to accommodate banquets for 1,280 persons or meetings for up to 3,000 persons.